The money, according to the former President is also to cover the time that he might spend appearing before the court as President of Nigeria between 2010 and 2015. Jonathan contended that his request is in line with the provisions of Section 241(2) of the Administration of Criminal Justice Act, 2015. Following separate applications by Metuh, Justice Okon Abang had issued two separate subpoenas ordering Jonathan and the detained former National Security Adviser, Sambo Dasuki, to appear in court on Tuesday. 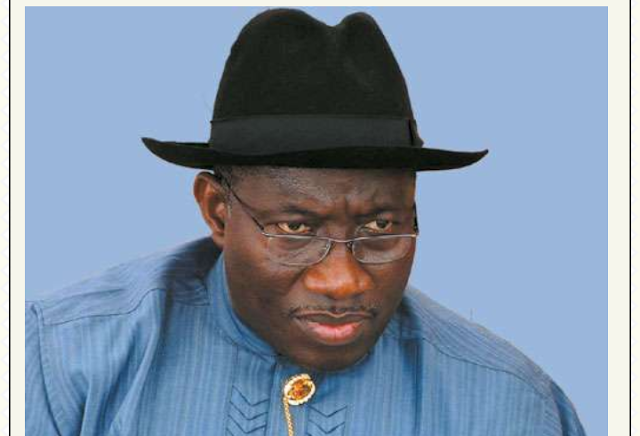 Justice Abang had while ordering Jonathan to appear in court directed the court bailiff to ensure the service of the subpoena on him within five days. Jonathan and Dasuki were summoned by the court upon applications by Metuh requesting that they are ordered to testify in his defence with respect to the sum of N400m which he was said to have received fraudulently. The Economic and Financial Crimes Commission is prosecuting Metuh and his company, Destra Investments Limited, for allegedly receiving the sum fraudulently from the NSA's office and on charges involving cash transactions worth $2m.